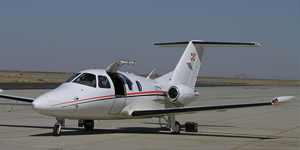 The Eclipse 500 is a Very Light Jet aircraft which began production in 2006 by Eclipse Aerospace. Below you will find details for the EA -500 & EA -550 such as aircraft pricing, example hourly rates, cabin configuration, and aircraft performance specifications. 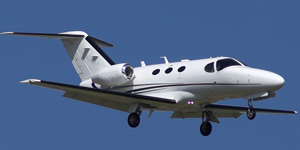 The Eclipse 500 is an excellent aircraft to buy, or simply rent for your on-demand charter flights. 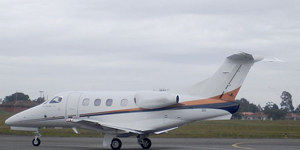 If you are interested in a quote to book your charter flight, purchasing a Eclipse 500 for sale, or you need assistance with selling or managing your current aircraft, please do not hesitate to contact us. Total Baggage Space: 16 cu ft. The Eclipse Aerospace Eclipse 500 & Total Eclipse Very Light Jet is the most cost effective twin engine personal jet to own and operate. Originally starting at just over $2,00,000, you can purchase a pre-owned for a great discount. 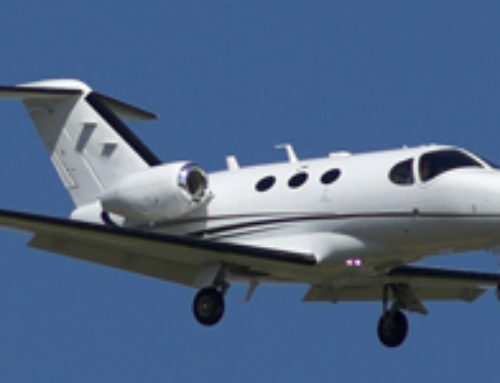 Typically the configuration is utilizing one pilot and three passengers but we prefer to only arrange this VLJ with a two pilot configuration for added safety. 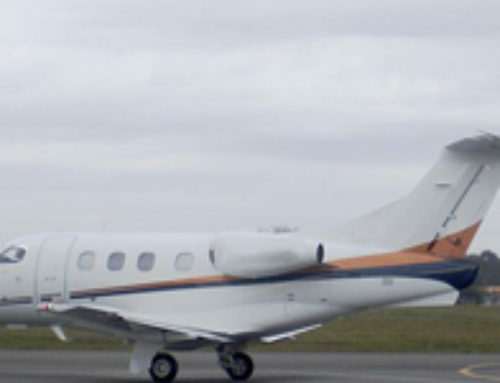 The Eclipse 500 VLJ private jet has state of the art avionics, similar to the instruments found in private aircraft that are much more pricey. 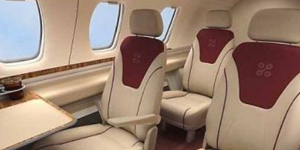 Flying up to 41,000 feet, this Eclipse 500 Jet can get over turbulent weather and fly state to state making it an excellent option for passengers looking at a competitively priced private jet charter on shorter trips.